Illness is keeping the Prince of Darkness off the stage and following doctors orders. The Recording Academy has announced Black Sabbath will receive the Lifetime Achievement Award at the Grammys. 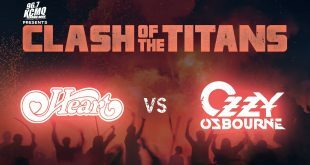 KCMQ and The Blue Note welcome you to the 3rd edition of CLASH OF THE TITANS epic tribute showdowns! 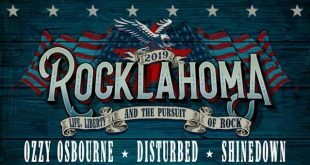 The Prince of Darkness is hitting the road again to celebrate 5 decades of depravity. Sharon has proven time again that she’s ready to go to bat for her husband Ozzy. 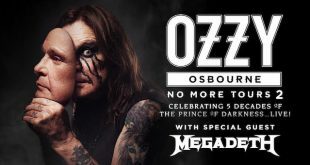 Ozzy Osbourne has no plans on retiring any time soon despite announcement of the ‘No More Tours 2’ Tour. In a new interview long-time Ozzy Osbourne guitarist Zakk Wylde talks about when his drinking problem started.